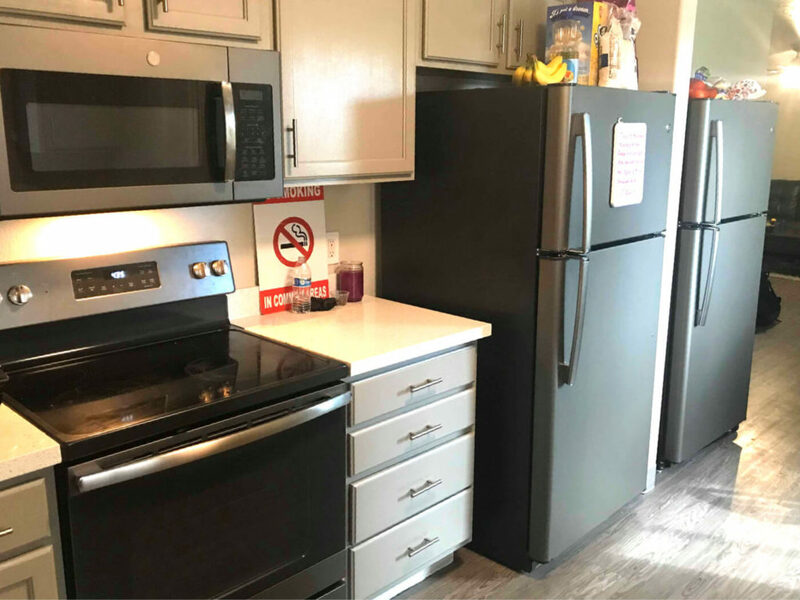 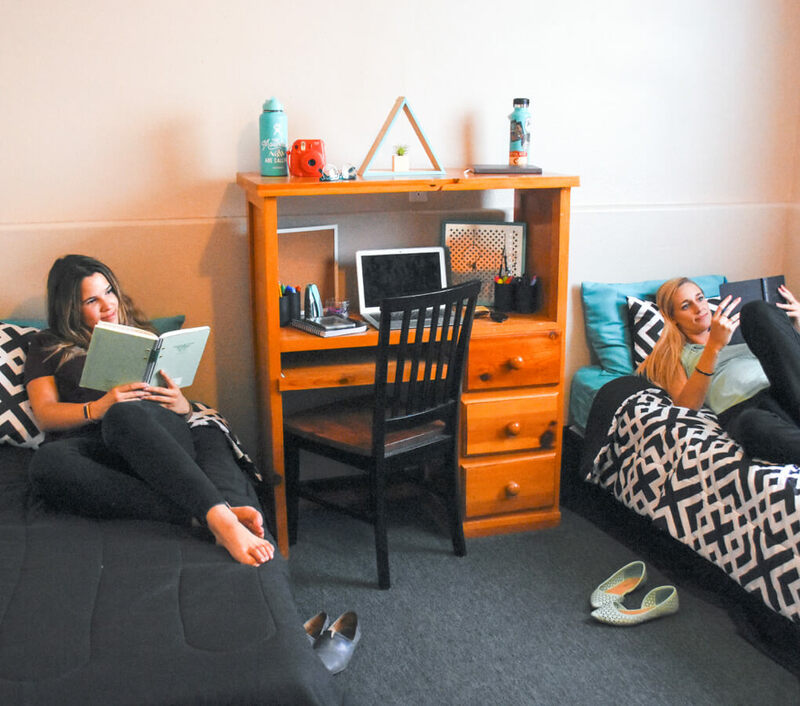 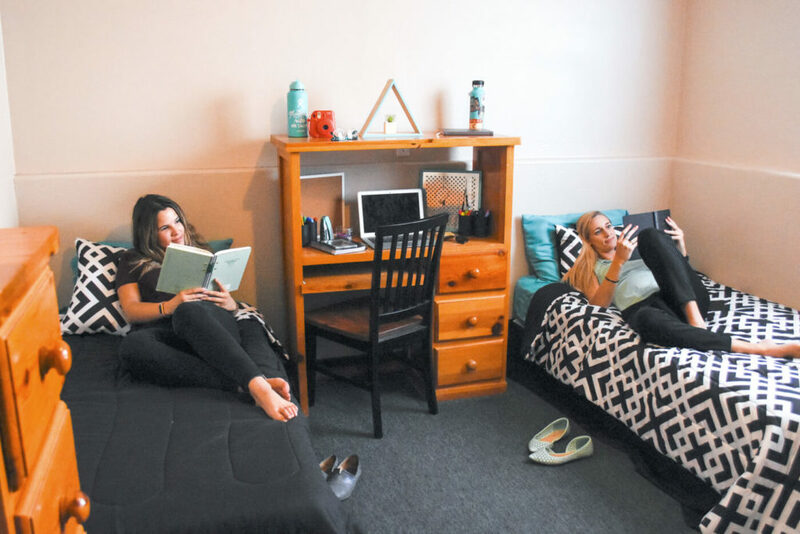 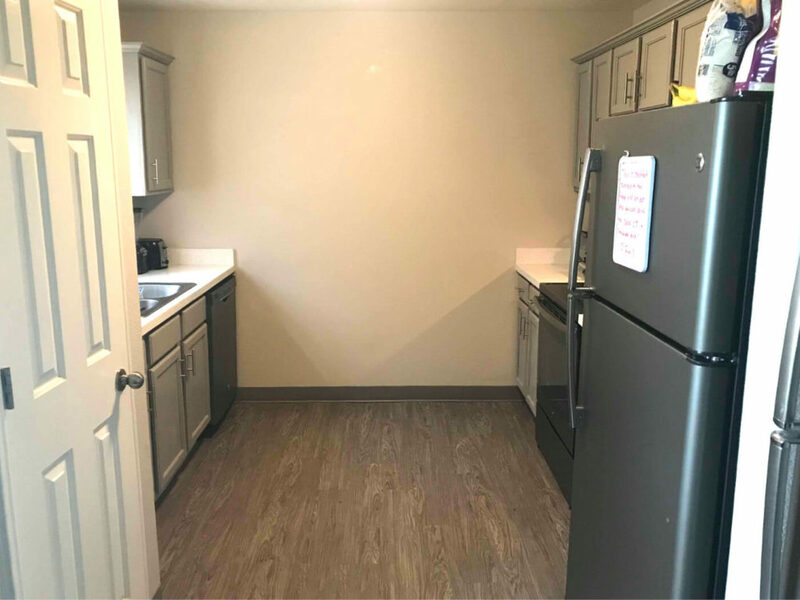 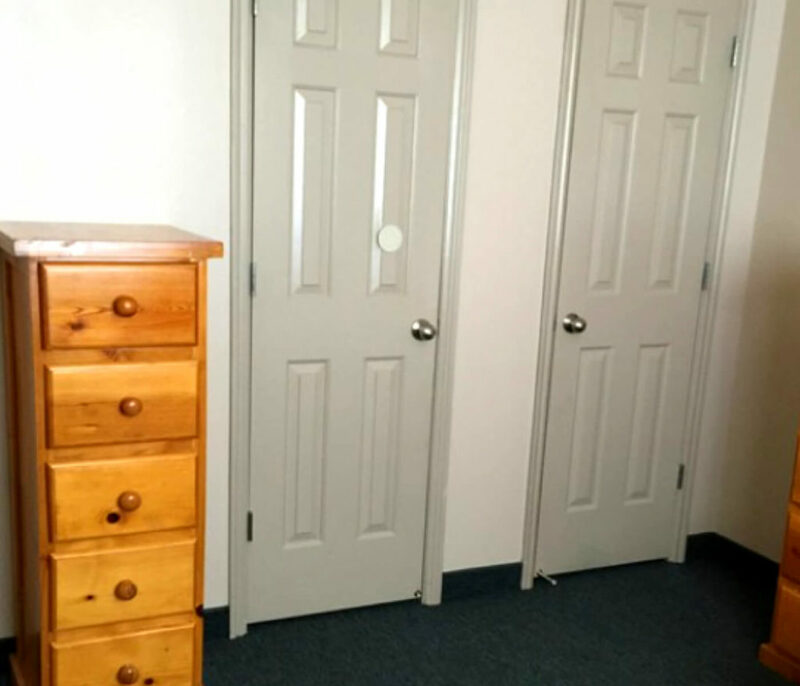 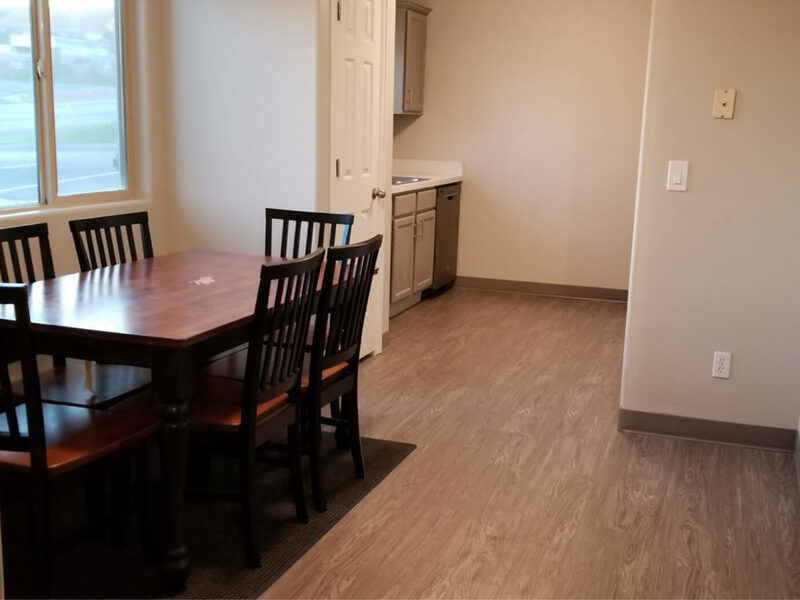 Almond Tree offers student housing apartments for DSU college students! 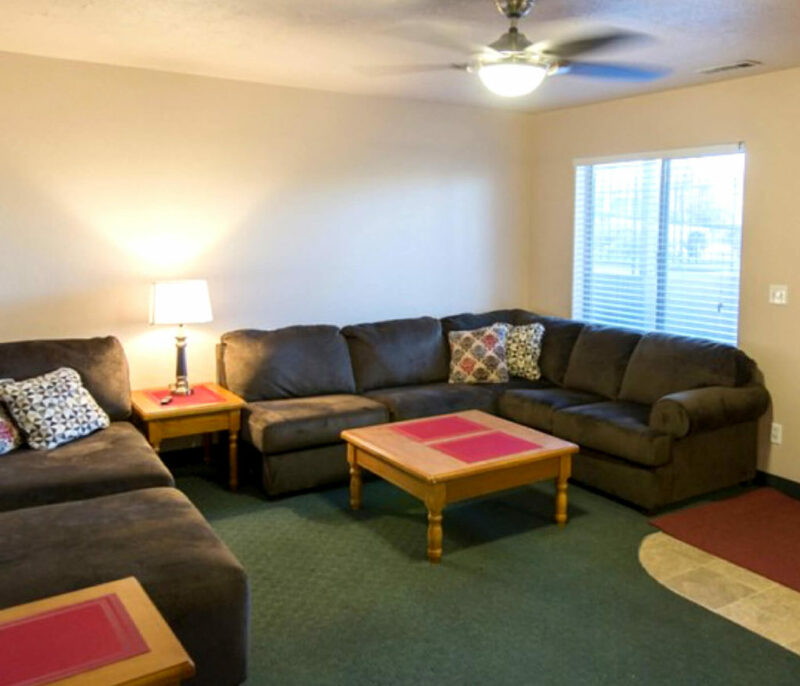 Located right next to campus! 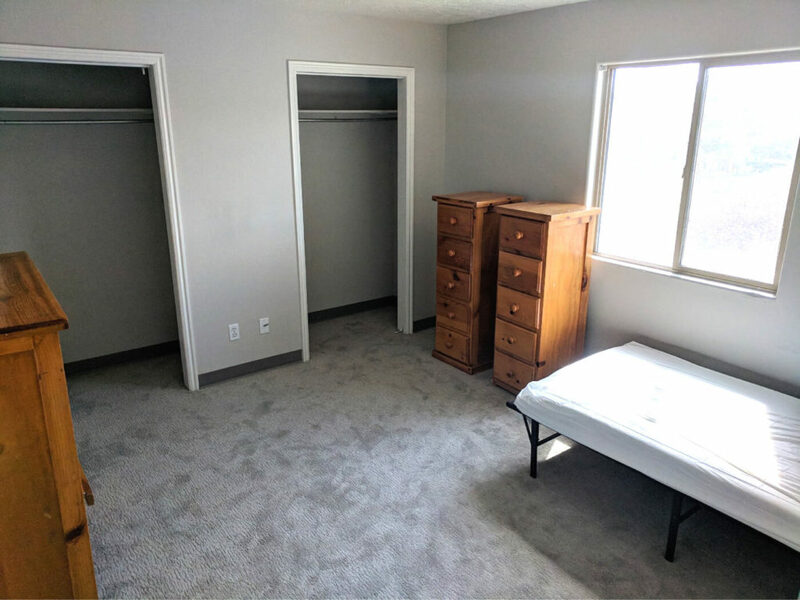 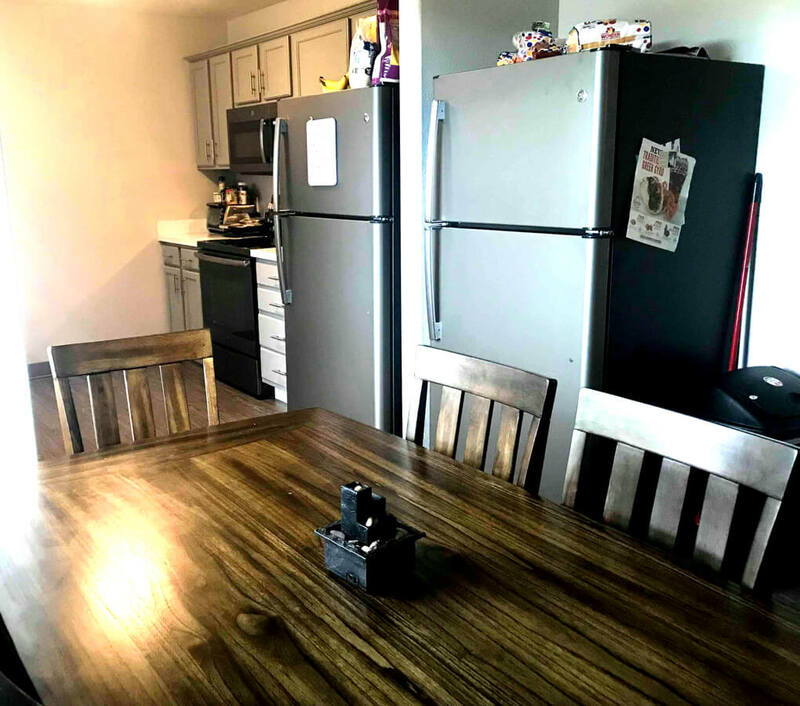 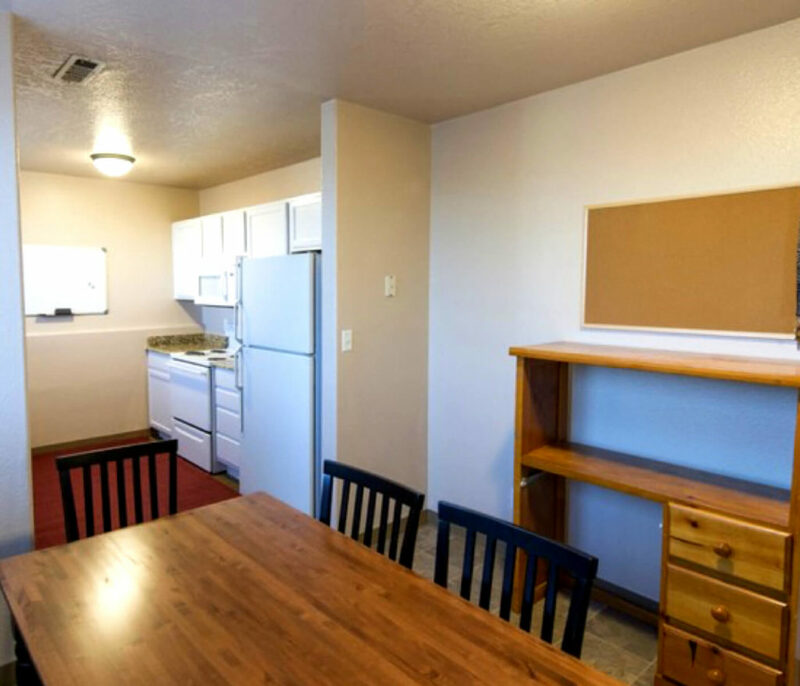 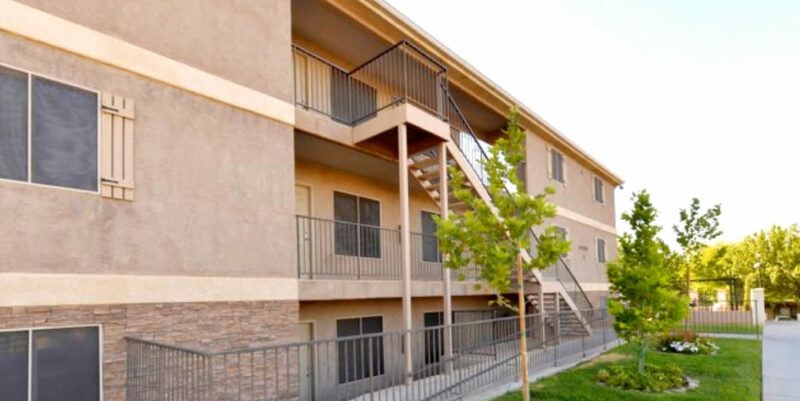 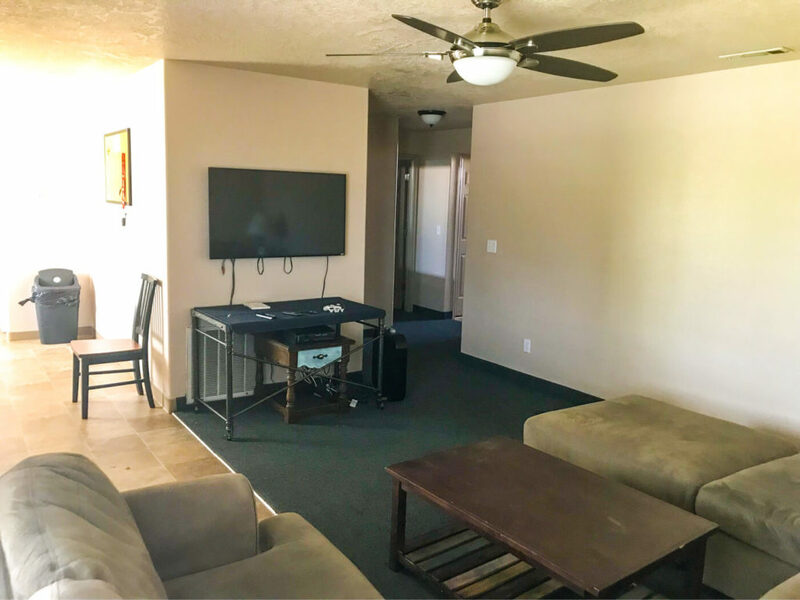 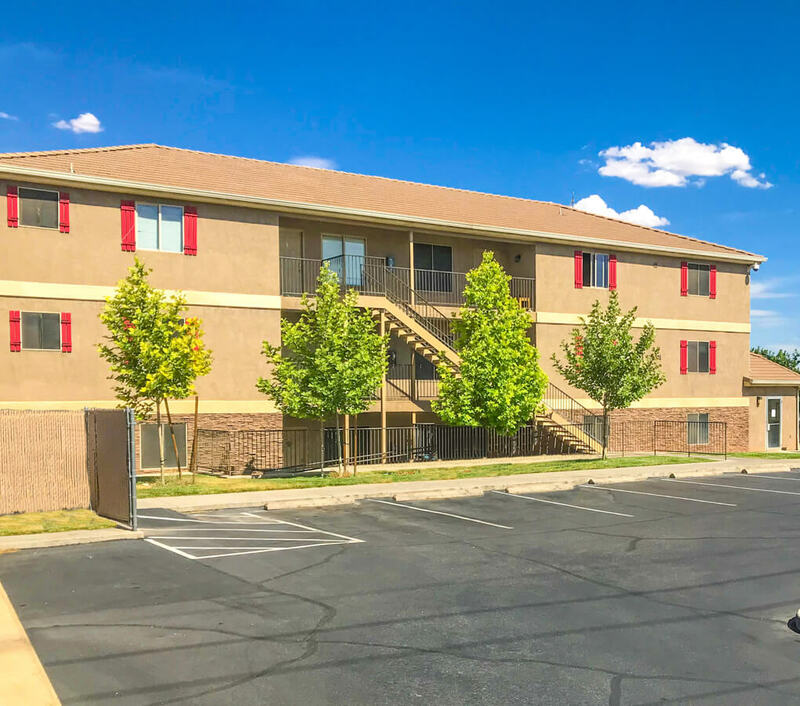 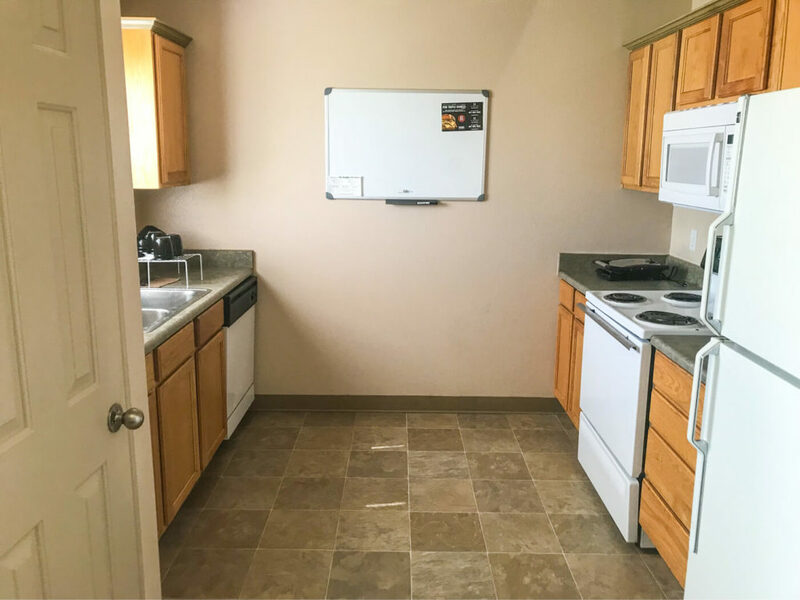 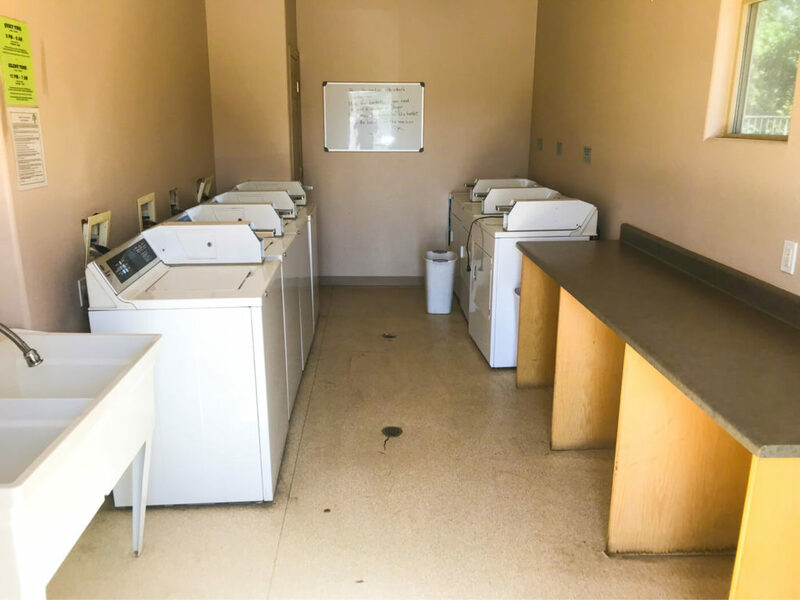 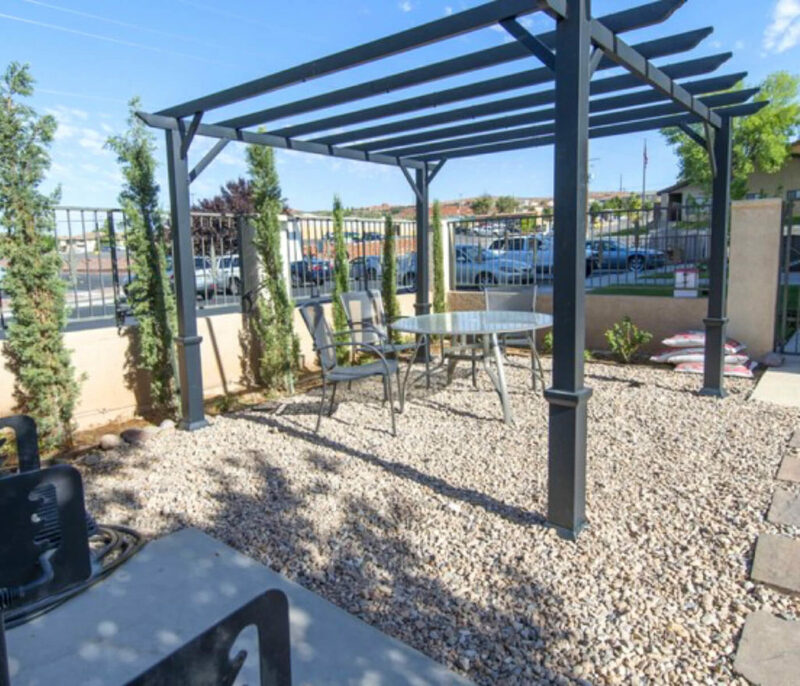 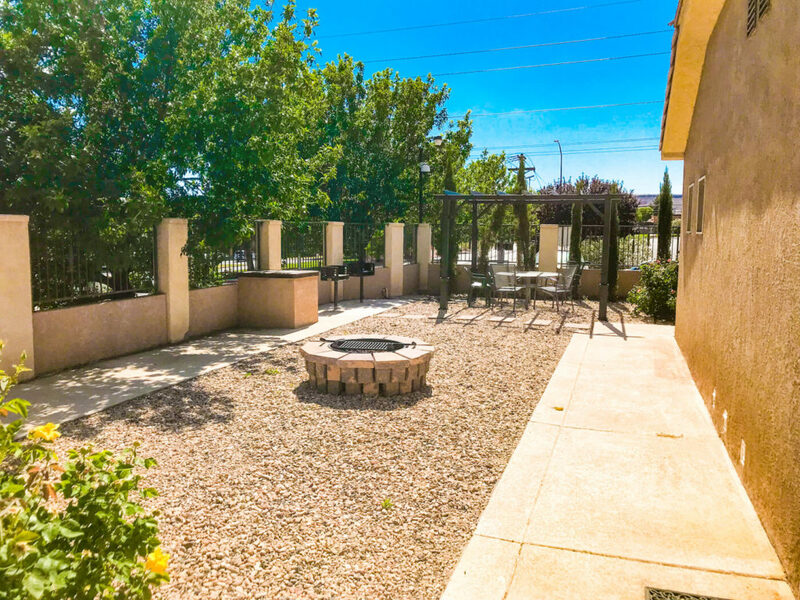 This awesome location will get you where you need to go and also deliver a great place to enjoy your years at Dixie State University! 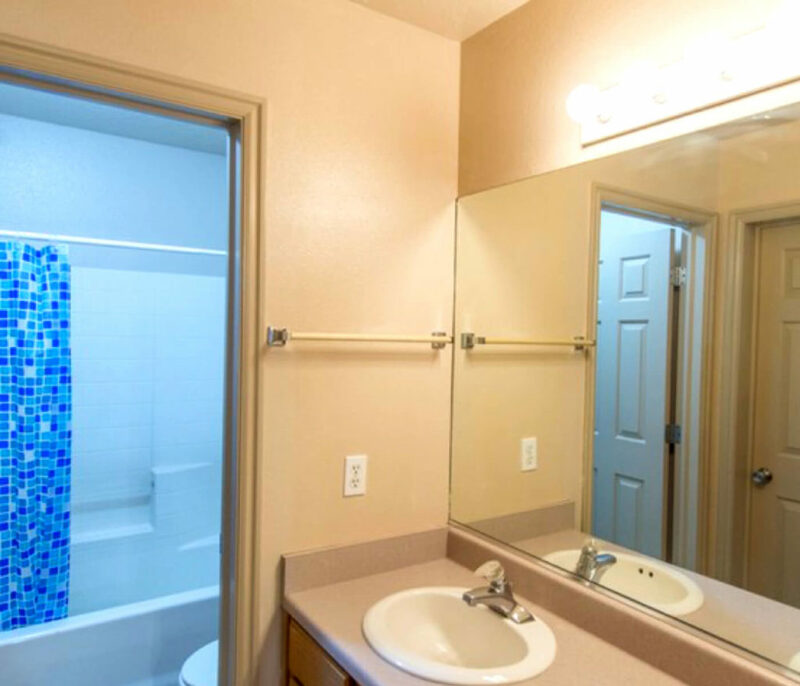 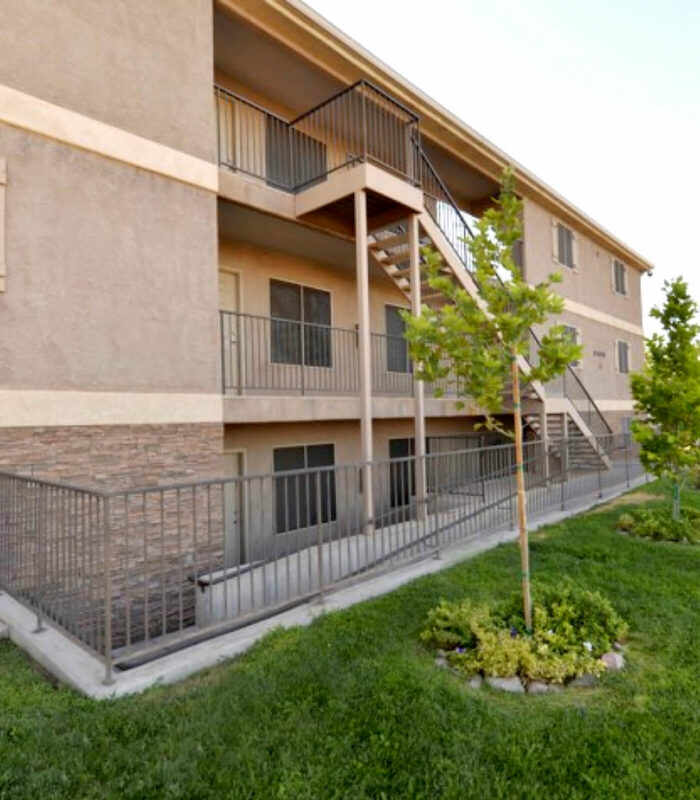 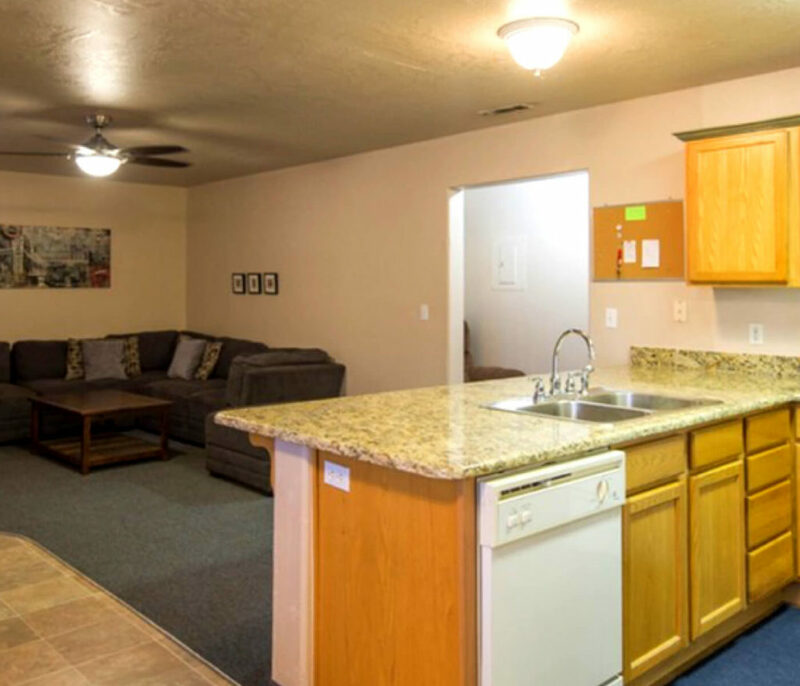 Contact or stop by Almond Tree Student Housing apartments to schedule your tour! 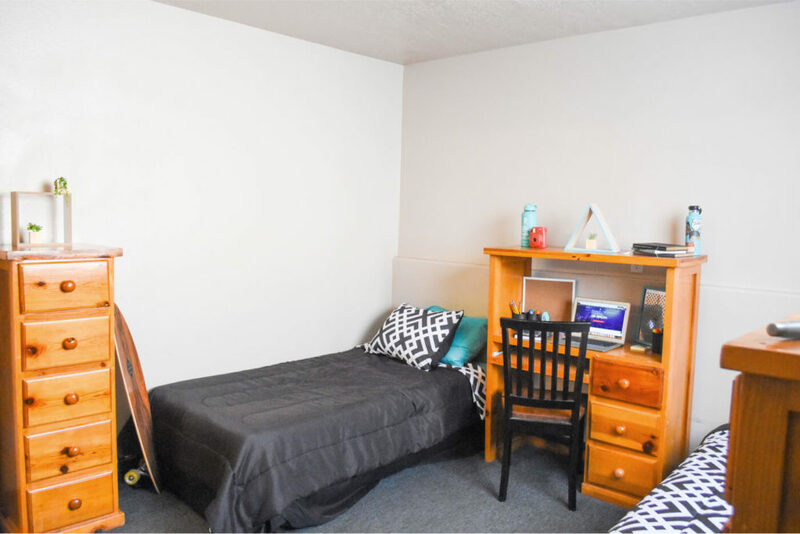 So close the DSU campus is right across the street!